We’re delighted to announce that Maxtop Quartz has been selected for children’s charity Ronald McDonald House in Glasgow! 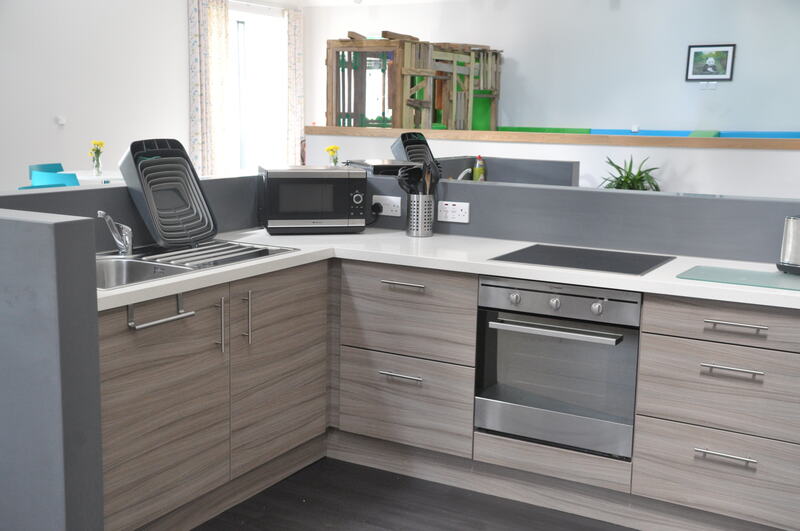 Maxtop Quartz surfaces have been installed throughout the facilities, which provide ‘home from home’ accommodation for families of children in the adjacent Royal Hospital for Children. 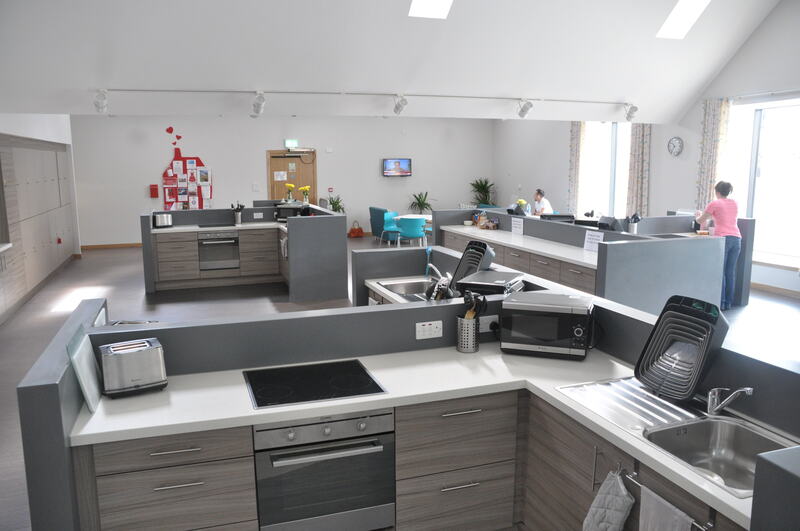 Retailer Alexander Macbeth in Johnstone managed the project and selected the White Jasmine worktop for the communal kitchen area, laundry room, tea room and staff bathroom. As a charity, the team at Ronald McDonald needed a cost-effective product that didn’t compromise on quality or style, so Maxtop Quartz was the obvious choice for the project! To find out more about Ronald McDonald House in Glasgow, and the fantastic work they do for children in the local community, visit: www.ronaldmcdonaldhouse.co.uk.